Donate Now Summer Food for Kids is a collaborative effort between Second Harvest, public schools and community partners within the food bank’s 18-county service area. The program is designed to provide healthy, easily prepared food to some of the most vulnerable children in our community, those who may be missing meals on a regular basis. We know there are thousands of children, whose teachers feel they are at risk of hunger, participating in the regular school year Food for Kids program. Child hunger doesn’t stop when school lets out for summer. Summer Food for Kids provides these children with food on a weekly basis at one of our distribution sites every week during the summer. Reports of improved self-esteem, behavior and concentration among Summer Food for Kids participants are common. Summer Food for Kids is a partnership with local food pantries, churches and a wide range of organizations offering summer programs for children at risk of hunger. 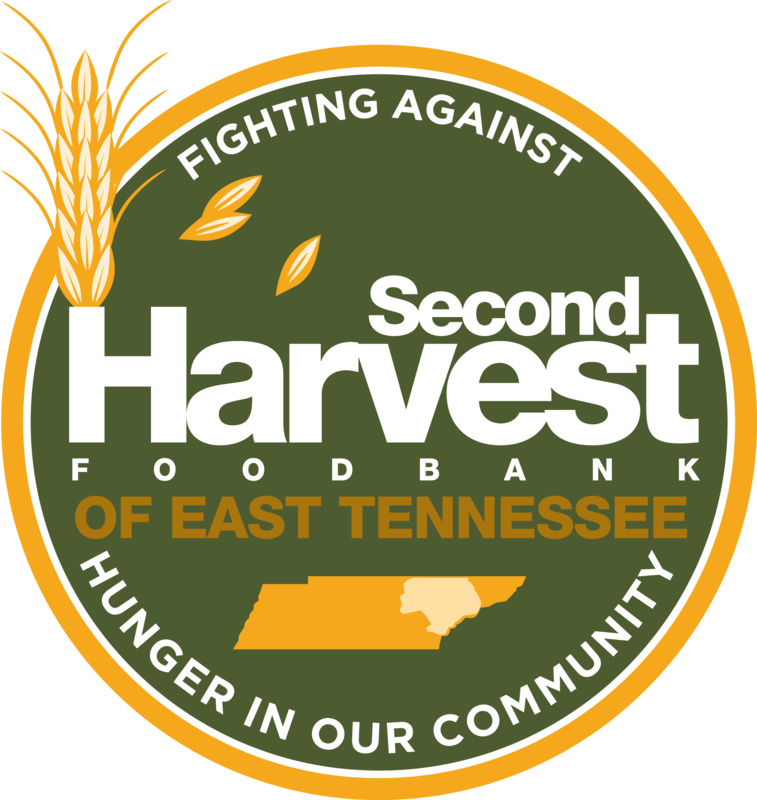 Donate NowFood for Kids is a collaborative effort between Second Harvest and an ever-increasing number of public schools within the food bank’s 18-county service area. The program is designed to provide healthy, easily-prepared food to some of the most vulnerable children in our community – children who may be missing meals on a regular basis. Teachers at each school compile a list of kids in their classroom who they feel are at risk of hunger. In addition to simply telling their teachers they are going hungry, many kids are observed hoarding food from the lunchroom, taking food from other children’s trays, and even taking food trashcans in order to have something to eat after school and over the weekends. These children are discreetly given food for themselves (and any siblings they may have at home) every Friday throughout the school year. Reports of improved self-esteem, behavior and concentration among Food for Kids participants are common. For more information, please email Youth Programs Manager, Sam.